PIER 22 is a proud sponsor of the 5th annual Bradenton Area River Regatta! Every year we crank things up in the spirit of the Powerboat Superleague with special observances and activities going on all weekend long! Friday, February 8, 2019, 3-7 p.m.
drink & eat Happy Hour Specials 3-7 p.m. See our menu page for more details! 9th. Grab a brew at the end of the pier and take a stroll down Riverwalk to catch the races! Saturday, February 9, 2019, 6:30 -7:30 p.m. DETAILS: Regatta fans are invited to stay late race day for after dark waterside entertainment and al fresco dining available only at PIER 22. Guests are encouraged to be seated no later than 6:30 p.m. for a fantastic and musically choreographed fireworks extravaganza created by the first family of pyrotechnics—Zambelli International. Following the night-sky illuminations, champion flyboarder Kristen "The Destroyer" Smoyer will put on a short performance in neon glow gear. Both acts can be viewed from the PIER 22 patio and terrace areas. Reservations are strongly encouraged, and limited outside seating is available. There are no extra costs associated with your entry; however, a purchase is necessary with any PIER 22 reservation. Sunday, February 10, 2019, 11:00 a.m. - 3:00 p.m. 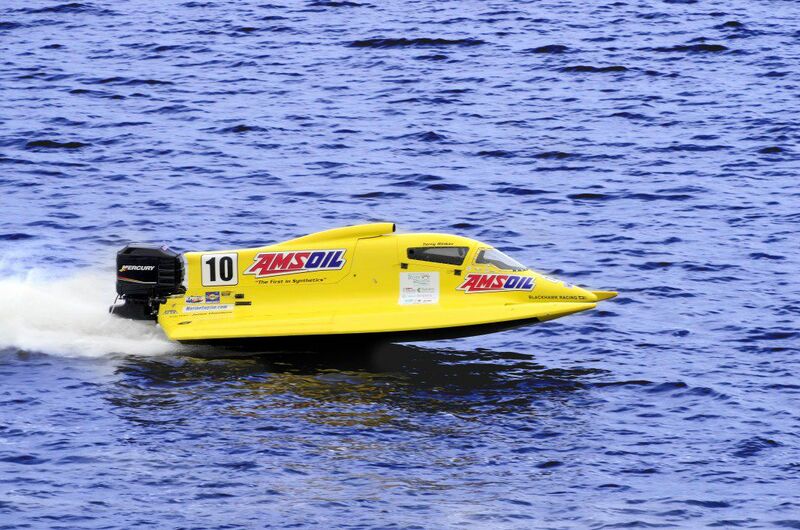 DETAILS: The Bradenton Area River Regatta returns to Manatee River on Saturday, February 9, and for area visitors and locals the fun and celebration won't stop when the racers pass the finish line. PIER 22, downtown Bradenton's landmark restaurant, located at the Riverwalk Gateway, offers a Winners Circle Brunch Sunday, February 10 from 11 a.m. to 3 p.m. The waterfront restaurant is serving their award-winning à la carte brunch featuring house-made omelets, malted Belgian waffle dishes, sandwiches, burgers, salads and more. $4 Mimosa & Bloody Mary specials along with $12 oysters by the dozen are featured throughout the day.